Huawei recently announced its plan to launch the successor to the very successful Honor 7X globally. The Honor 8X is all set to hit the world market as we speak with its 6.5″ inch 19.5:9 aspect ratio bezel-less display. 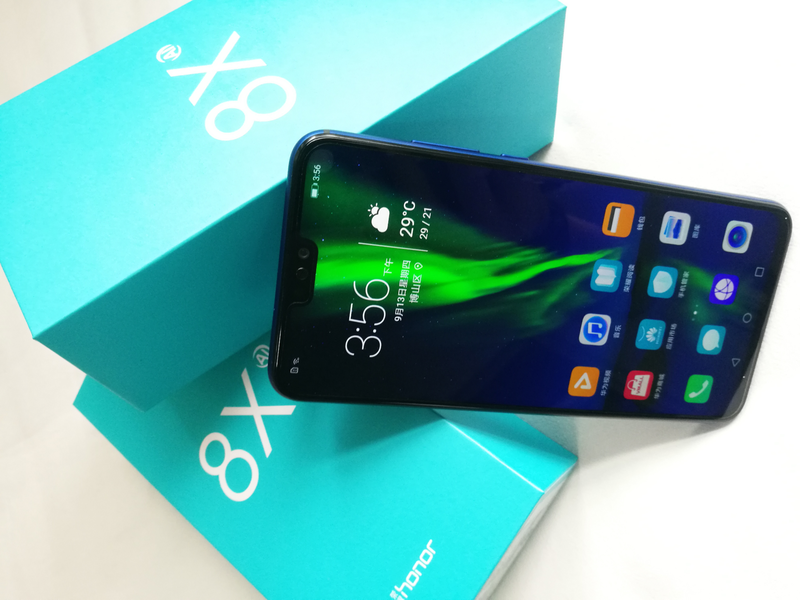 Slated to be priced very competitively in the mid-range despite great cameras, AI capabilities, and good overall specs, the Honor 8X is clearly here to make a name for itself. When you buy an almost bezel-less phone like this, it almost becomes like an obligation to buy a protective case to safeguard the phone’s screen. 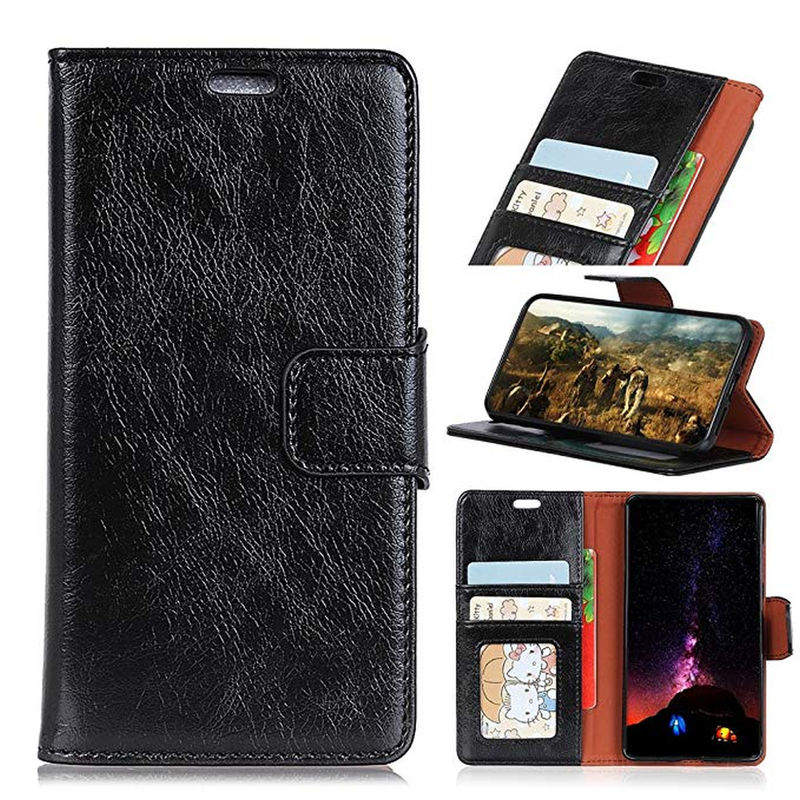 However, encasing your phone need not necessarily conceal its beauty, as there are some great cases that even enhance your phone’s looks while providing the protection it deserves. Here is a list of such cases available in the US and Indian markets. This ultra-thin clear case from KuGi is made out of flexible TPU for strong protection against scratches and bumps. 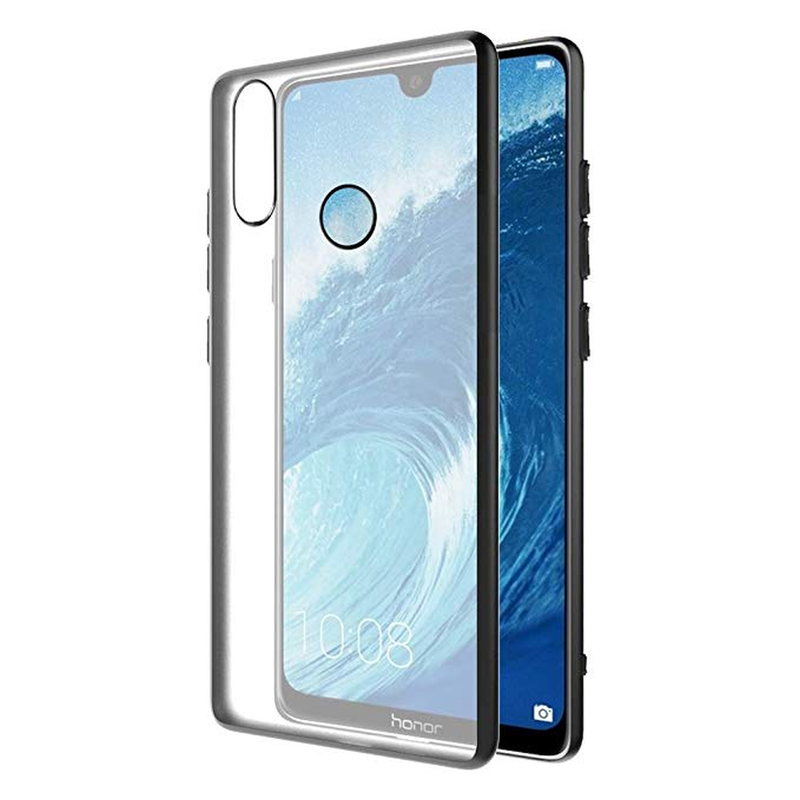 The clear case never comes in the way of showcasing your Honor 8X phone’s beauty while safeguarding it at the same time. Being ultra-thin, it is easy to slip into pockets and prevents your phone from becoming bulky. This dual-layered clear case from OUBA is great at providing shock-resistance because of its flexible TPU frame and hard back-panel. Raised edges provide additional protection from scratches to the camera and screen when the phone is placed upside down. 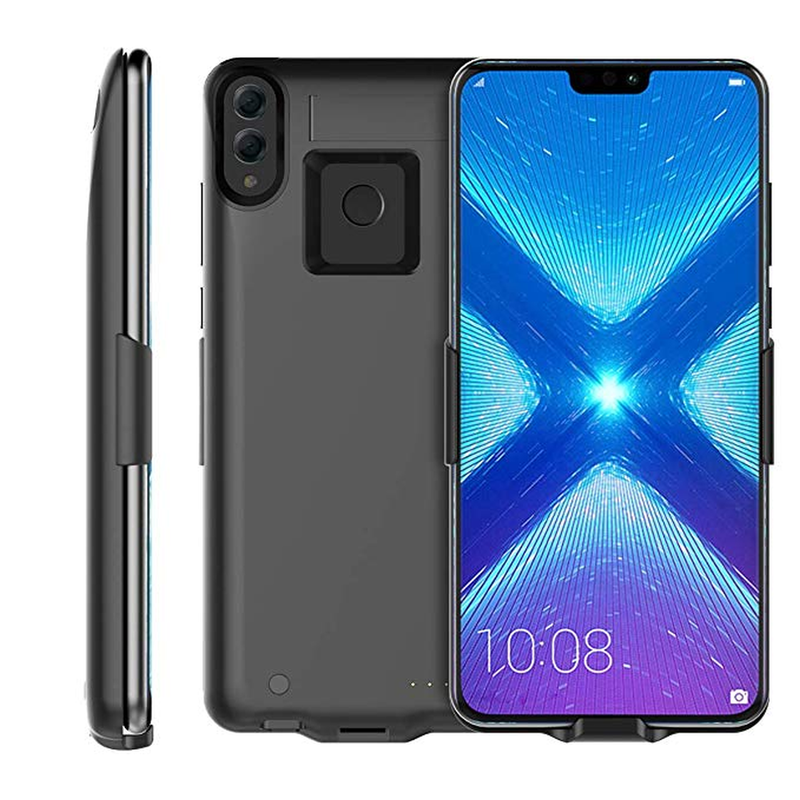 The case snugly fits your Honor 8X phone and you get access to all its buttons without having to take it off. This clear case by Zeking is exceptionally lightweight because of its 1.5mm thickness. However, it is still capable of providing safety to your Honor 8X phone from scratches, accidental bumps, and drops. Reinforced corners provide additional protection to the screen and camera. The slim and transparent design enables you to flaunt your phone’s good looks while keeping it safe too. 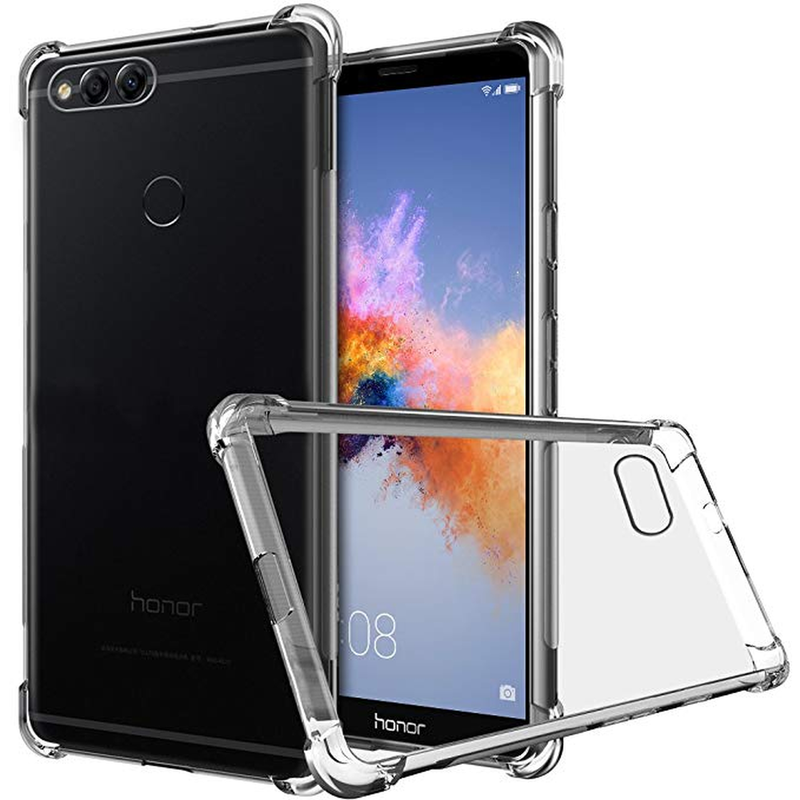 This smooth-finish hard case by anccer is made out of advanced PC which safeguards your Honor 8X phone from inadvertent drops in addition to bumps and scratches. The smooth texture in luxury colors enhances your phone’s aesthetics and makes it look glossy. The 0.3 mm thickness hole surrounding the camera lens protects it from scratches. 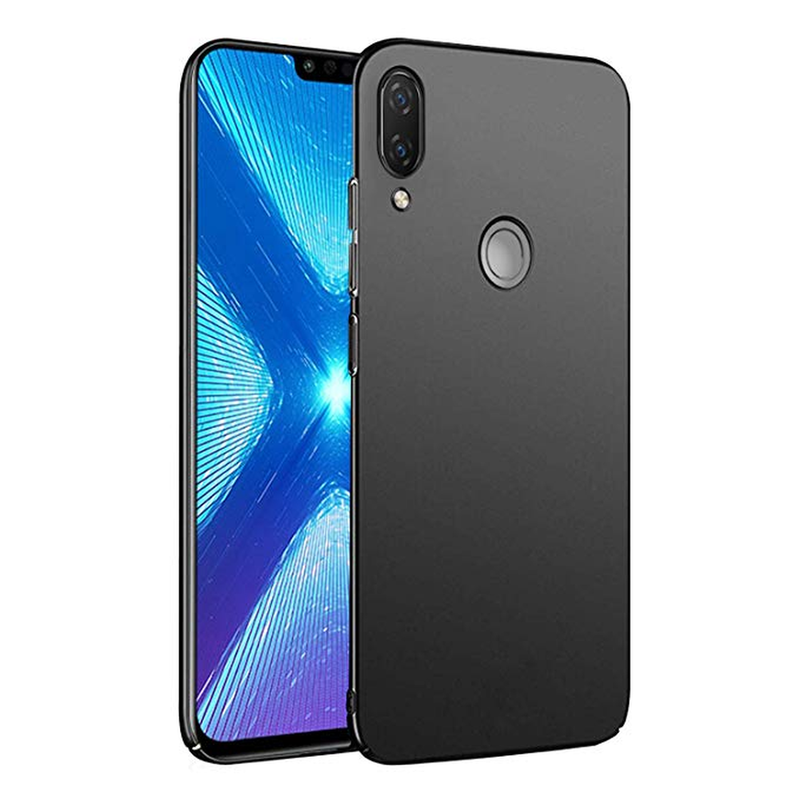 This protective case by Sucnakp is very easy to install and protects your Honor 8X phone’s screen and camera using raised bezels. Easy to clean, this case is anti-fingerprint so you never have to worry about smudges ruining your phone’s aesthetics. Made out of soft TPU, this case fits your phone perfectly and the cutouts ensure all the ports and buttons are accessible throughout. 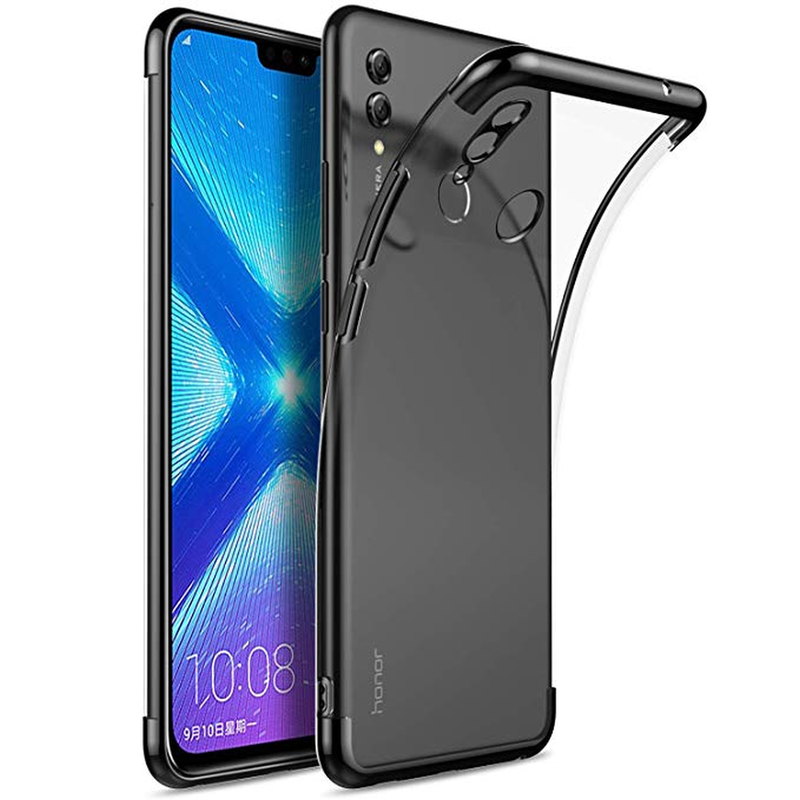 This flexible plastic back case from Scheam is anti-bump and protects your Honor 8X phone from all corners. The shock-resistant case mitigates impact arising out of accidental drops and scratches. Made out of hard plastic, this case is lightweight and doesn’t add much bulk to your phone. The textured back ensures a firm grip that lessens the probability of the phone slipping out of your hands. This rugged case by Fancart boasts of 360-degree protection. 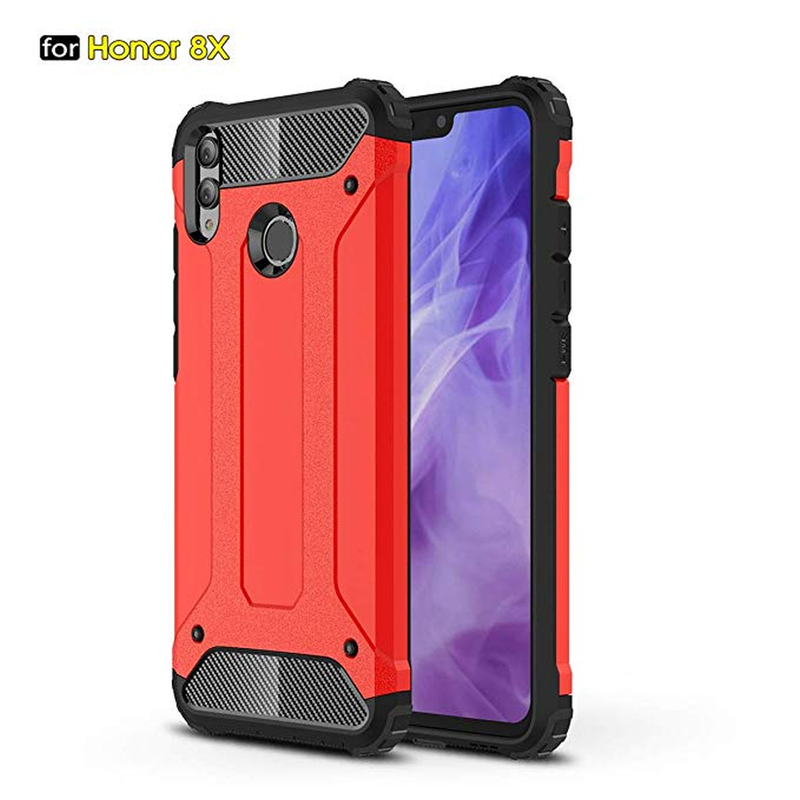 Made out of shockproof material, this case protects your Honor 8X phone from inadvertent drops, bumps, and scratches. The leather finish on the back gives it a premium feel and good grip. Raised lip protects the camera and the screen when placed on flat surfaces and a form-fitting build ensures the phone doesn’t look too bloated. 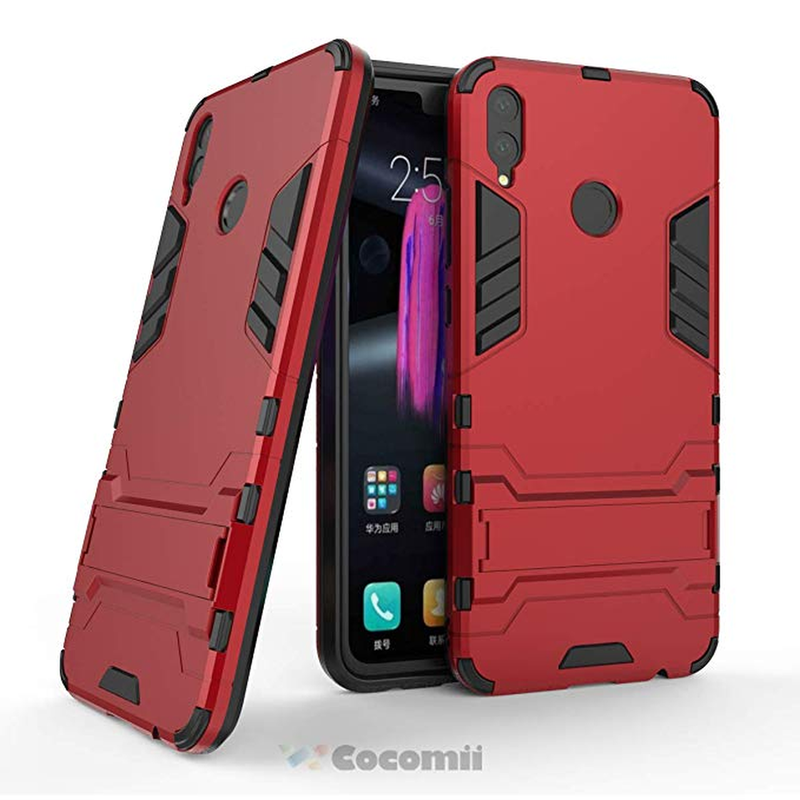 Give your Huawei Honor 8X the iron suit it deserves with this Cocomii protective case! The dual-layered case features soft TPU and hard polycarbonate bumper frame that intelligently absorbs shocks arising from drops and bumps for military grade protection. An integrated kickstand lets you enjoy multimedia hands-free. 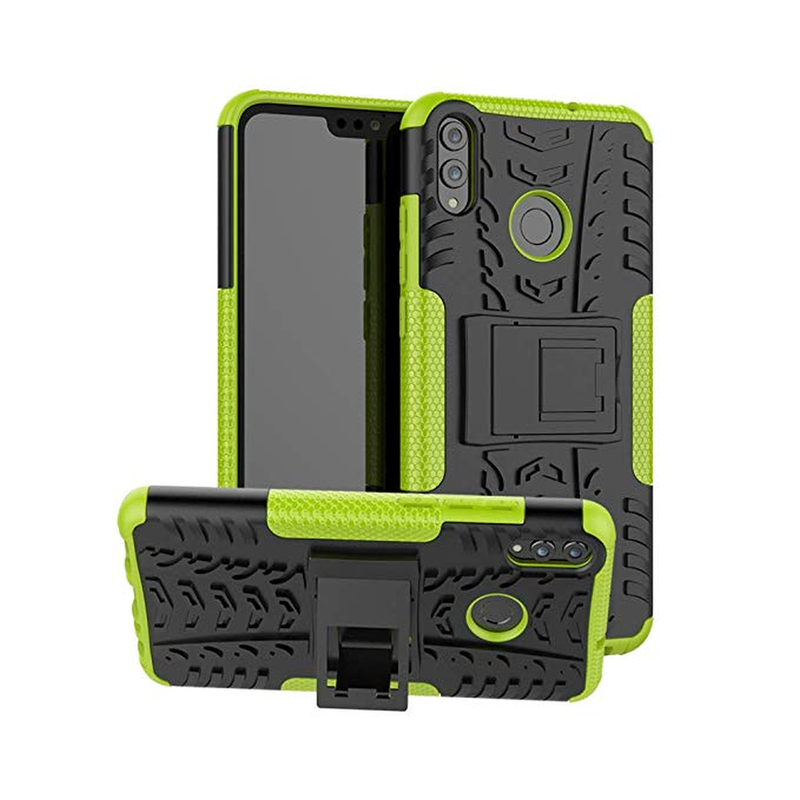 This heavy-duty rugged case from FoneExpert is made out of soft TPU which ensures your phone is protected all-round from occasional drops in addition to daily wear and tear. An integrated kickstand helps you enjoy multimedia on your Honor 8X phone with a totally hands-free experience. Rubberized material ensures great grip and easy access to buttons and ports. 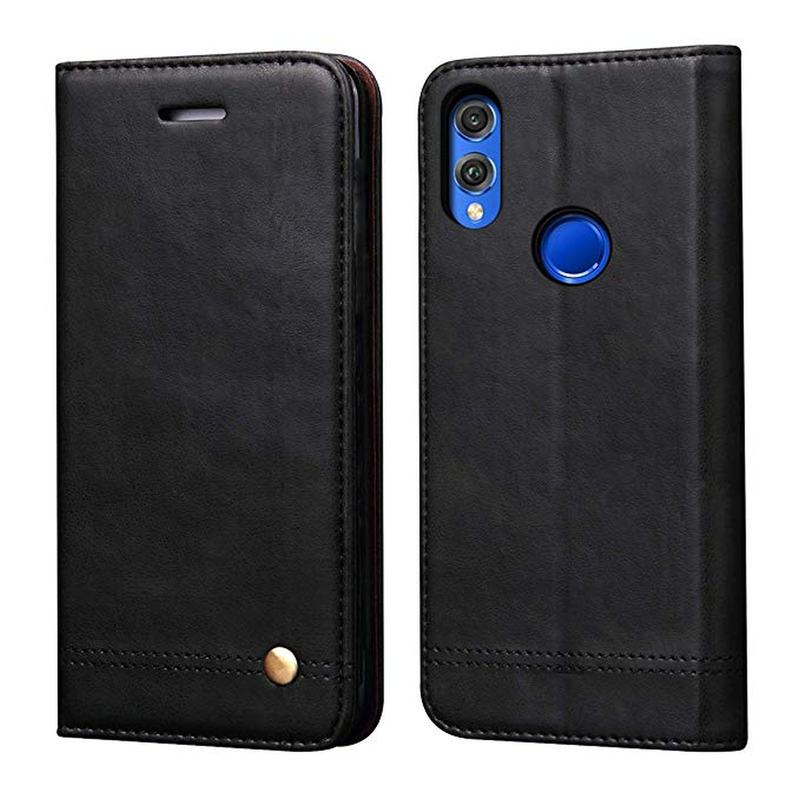 This leather wallet case from RUIHUI not only looks luxurious but also protects your phone with the snugly fitting TPU bracket that holds the phone in its place. 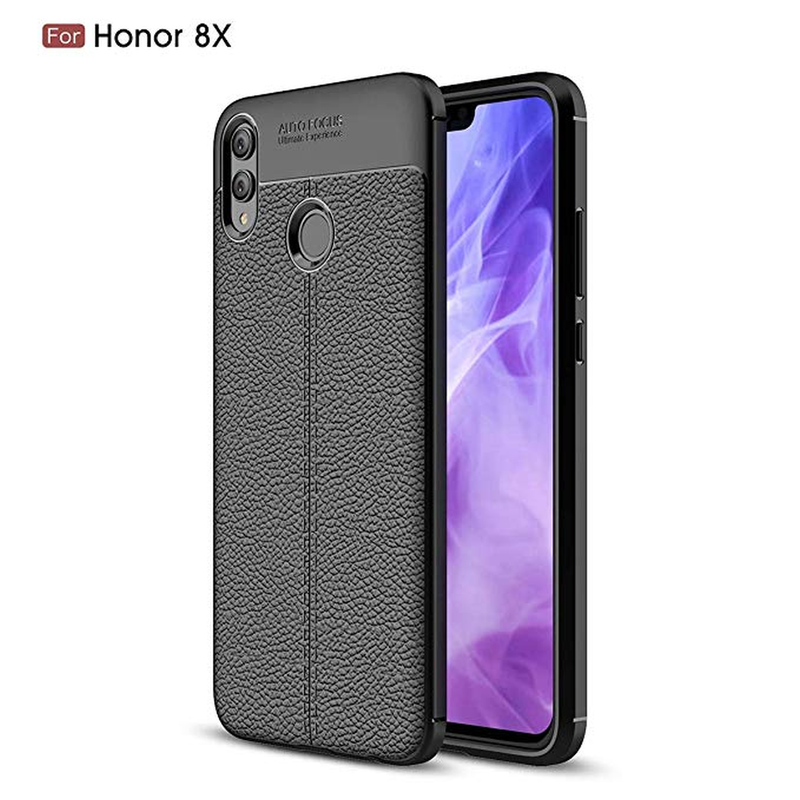 The leather flap ensures full-screen protection for your Honor 8X phone and a strong magnetic lock ensures the phone remains enclosed when not in use. A card slot and viewing stand further enhance this case’s usability quotient. This case by TOTOOSE is handmade from premium PU leather for a rich finish. You get three card slots in addition to a sleeve where you can keep some cash in the case itself. Dual stand ensures you can watch multimedia in both portrait and landscape mode hands-free on your Honor 8X phone. 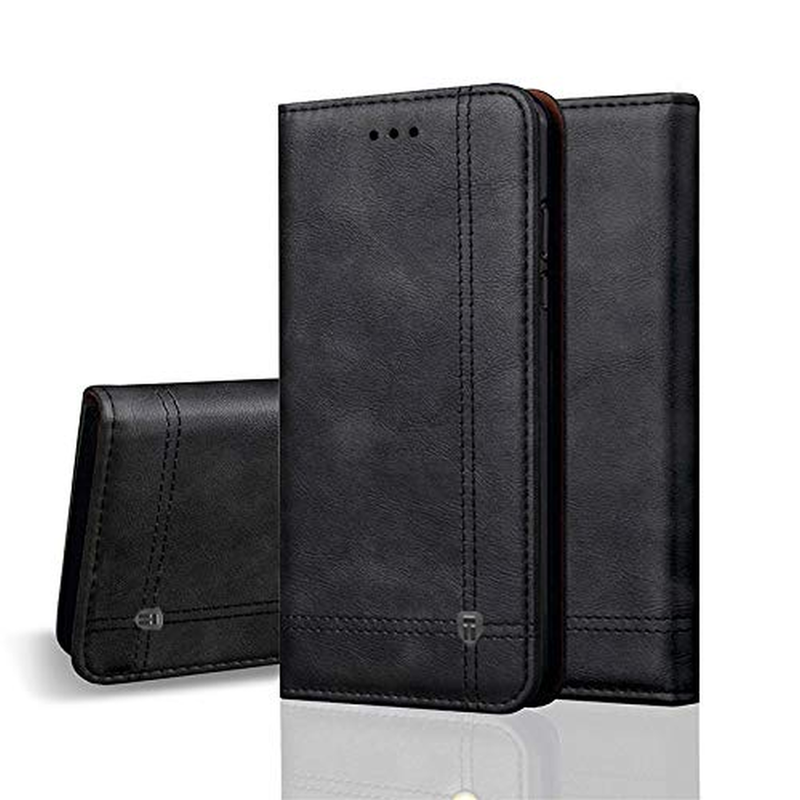 This vintage style wallet case also provides full-screen protection in addition to shock absorption. If you’re on the lookout for a leather case that doesn’t make the phone bulky, then this ultra-thin case by Simicoo is perfect for you. The TPU inner protects your Honor 8X phone from shocks and the magnetic flap ensures your phone’s screen is never left exposed to scratches when not in use. The convertible stand and card slot ensure you’re ready for both entertainment and business on the go. If you’re someone who’s constantly on the move and requires charging your phone every time you find a power socket, then this Honor 8X battery case is for you. Now charge your phone on the go without having to connect your phone to a bulky power bank. LED light indicator with four modes indicates the charging process. Protective features ensure your phone doesn’t overcharge and extends your phone’s battery life significantly. A non-slip design ensures your phone stays securely connected to the case. This charging case by Fusutonus ensures your phone never runs out of juice with its high capacity 5200mAh lithium-ion battery charging case. LED indicators let you know the case’s charge level and the ergonomic design offers a strong grip. 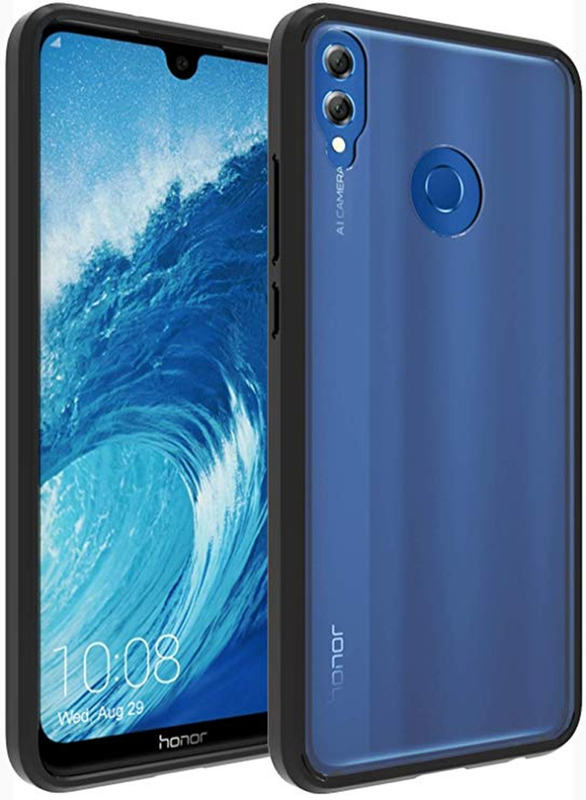 It also protects your Honor 8X phone from daily wear and tear as well as scratches. 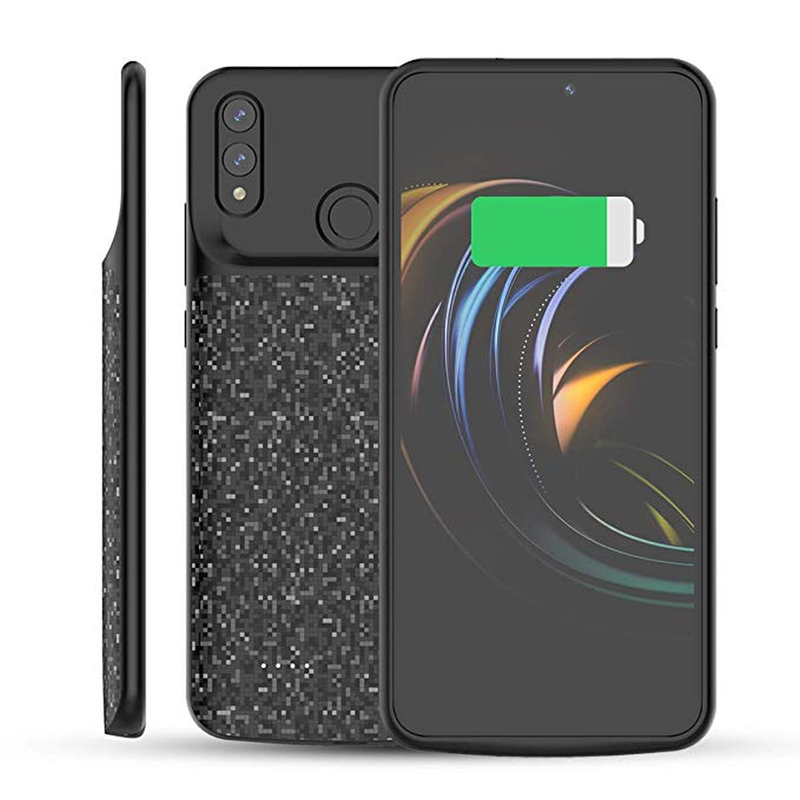 Internal circuits protect your phone from overcharging, making this battery case a great choice if you travel a lot and don’t have ready access to power socket all the time or don’t like to carry bulky power banks everywhere you go. 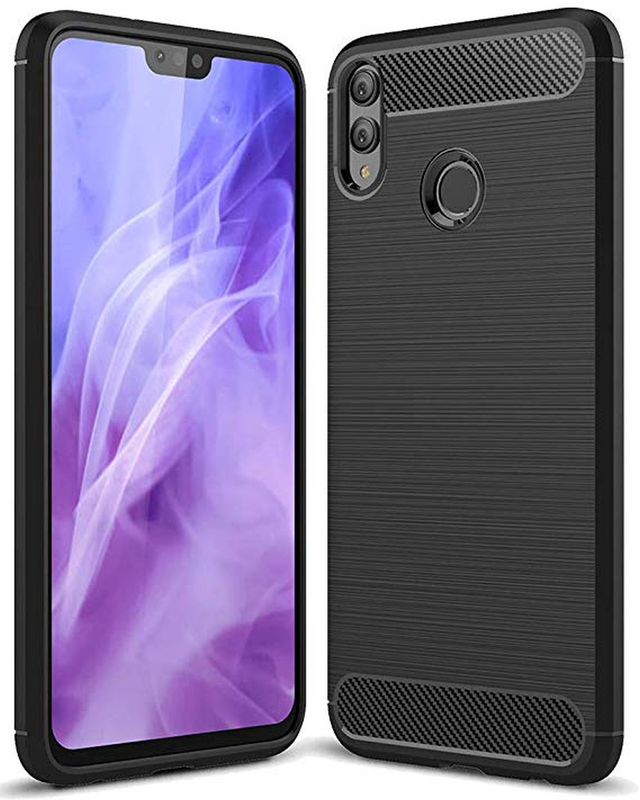 If you’re looking for a case that doesn’t hide your Honor 8X phone’s beautiful aesthetics and protects it at the same time, then this clear case from Solimo is worth a look. This case is durable, tear and slip-resistant, and protects your phone’s screen and camera with its raised edges. The color doesn’t change to yellow even after extended use. 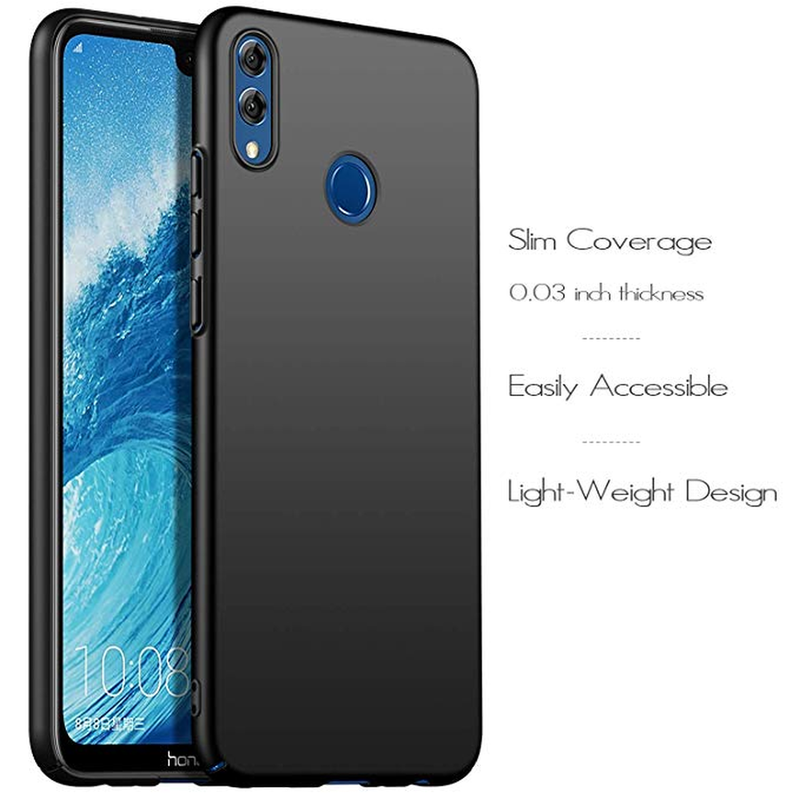 This rubberized matte hard case by MTT snugly fits your Honor 8X phone with its slim construct to give your phone a pleasing look. Your phone is strongly protected from all angles despite being lightweight. The rubber coating at the back provides superior grip that prevents accidental drops. The additional groove surrounding the camera protects it when the phone is placed on a flat surface. This rugged case made from flexible TPU by Instanttool provides 360-degree protection for your phone with its form-fitting design. 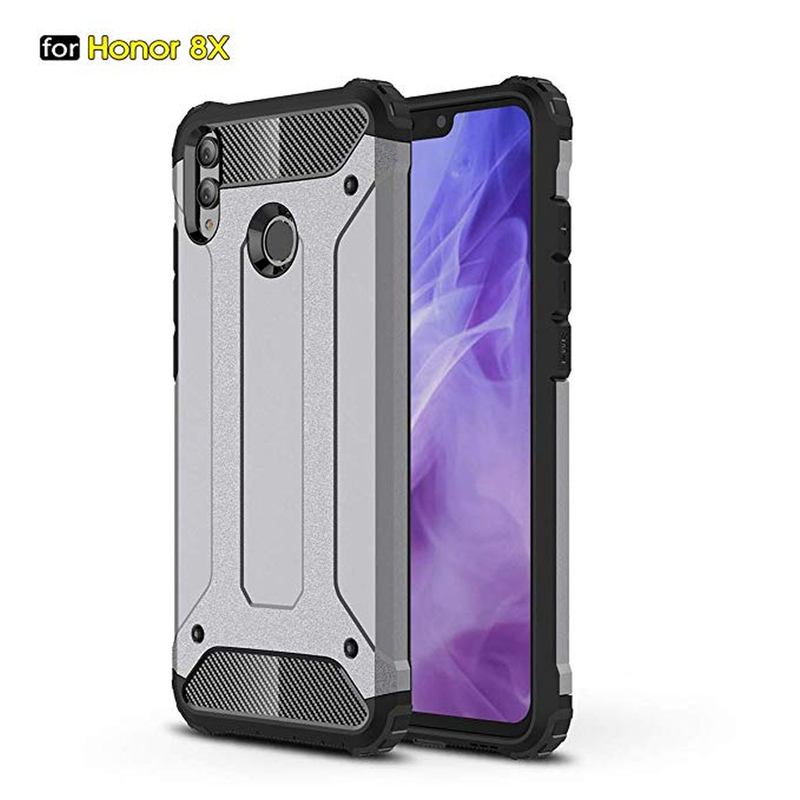 No need to worry about accidental drops, bumps, or even scratches if you choose to secure your Honor 8X with this heavy-duty protective case. Perfect cutouts ensure you have access to all your phone’s ports and buttons. 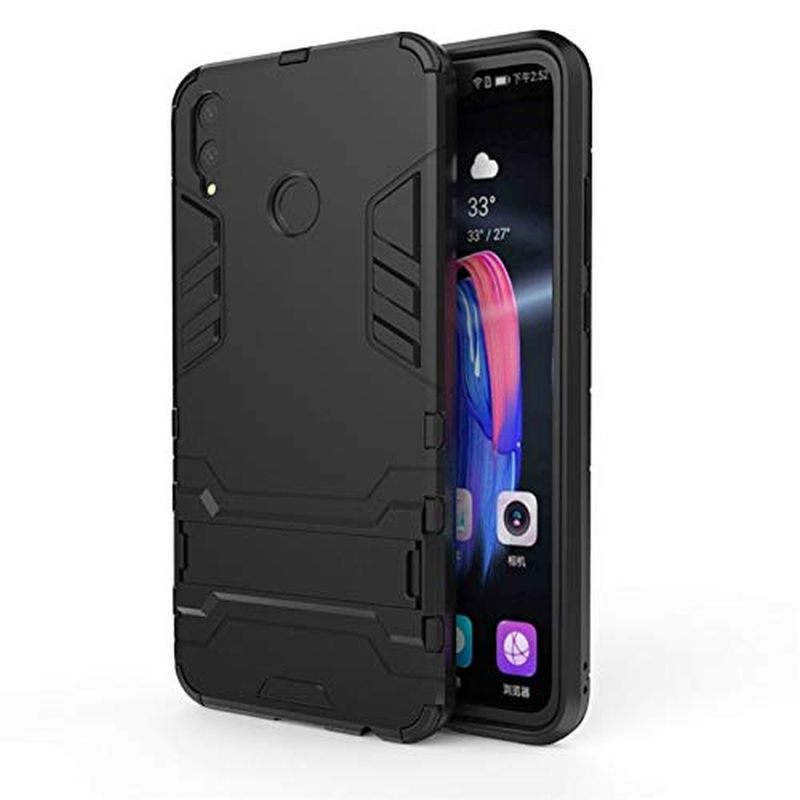 This rugged case by TARKAN boasts of its shockproof armor that gives your Honor 8X phone the ultimate protection from accidental drops, inadvertent knocks, and daily wear and tear. It has a metal-finish frame that gives off a premium look while the integrated kickstand ensures you a hands-free multimedia experience whenever you want. This specially designed case by Tarkan is for those who like the classic leather feel. The inner is made out of soft TPU that safeguards your precious Honor 8X phone from bumps and drops. It uses auto-pressure closure technology instead of magnets to secure your phone in its flaps. It also features a card slot and a convertible stand for you to enjoy multimedia hands-free. 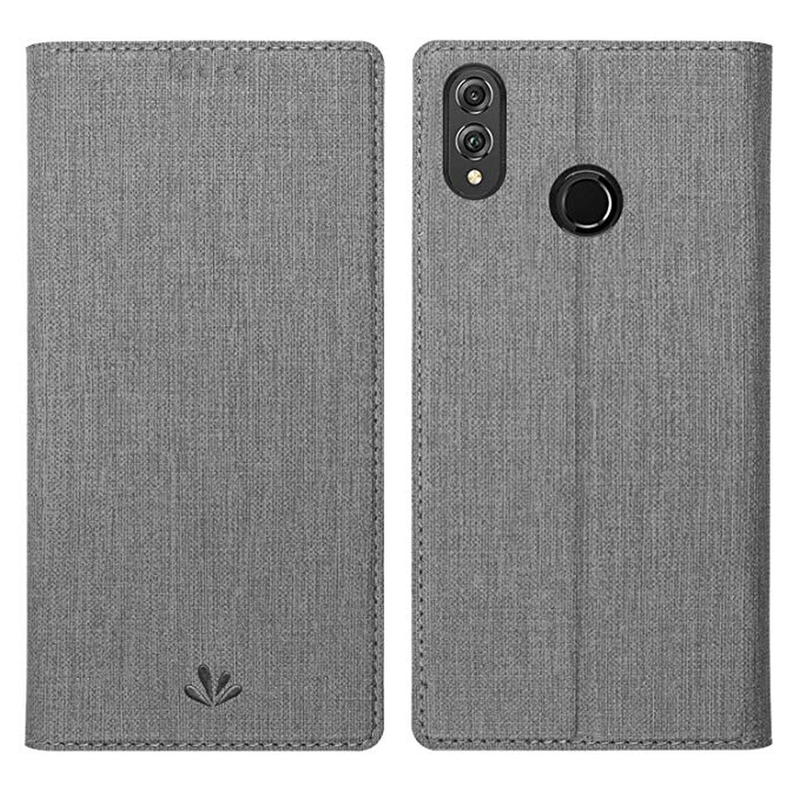 This was a list of protective cases for your Huawei Honor 8X that’s available in the US and India. Buying any one of the above will ensure the protection of your phone’s vibrant screen. 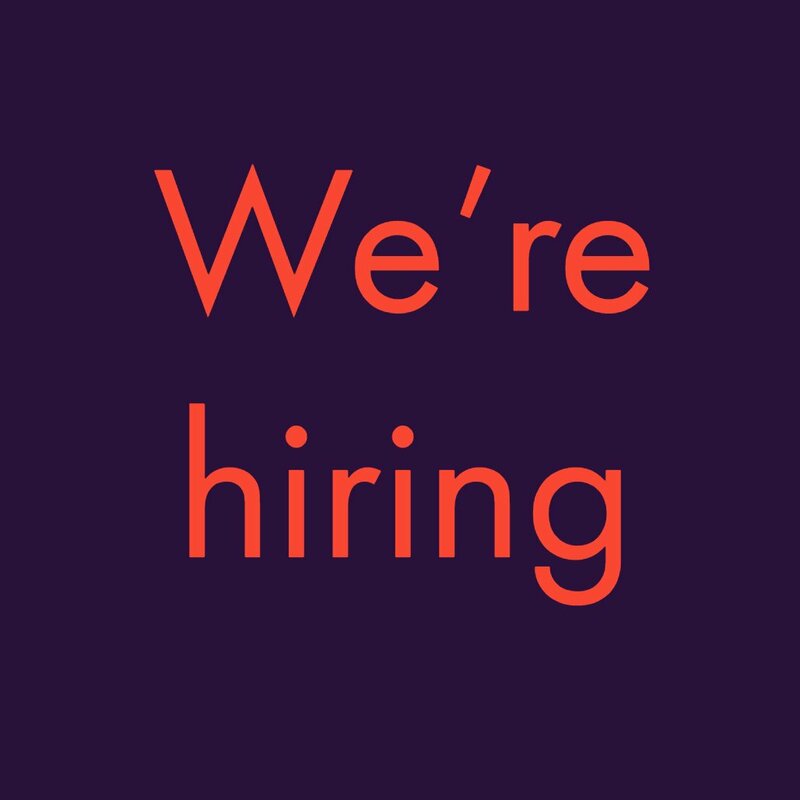 Do let us know in the comments section below if you liked our collection and your experience with any of the above.